© The Royal Edinburgh Military Tattoo. All rights reserved. The 2019 show is called 'Kaleidoscope', in celebration of symmetry. Tickets are available to purchase directly from the Tattoo’s official website at www.edintattoo.co.uk or by calling +44  131 225 1188. Customers can also purchase in person at the Tattoo office at 1-3 Cockburn Street in Edinburgh. Ticket prices range from £25 to £90, with Premier Seats, Royal Gallery and Hospitality Packages starting from £130. 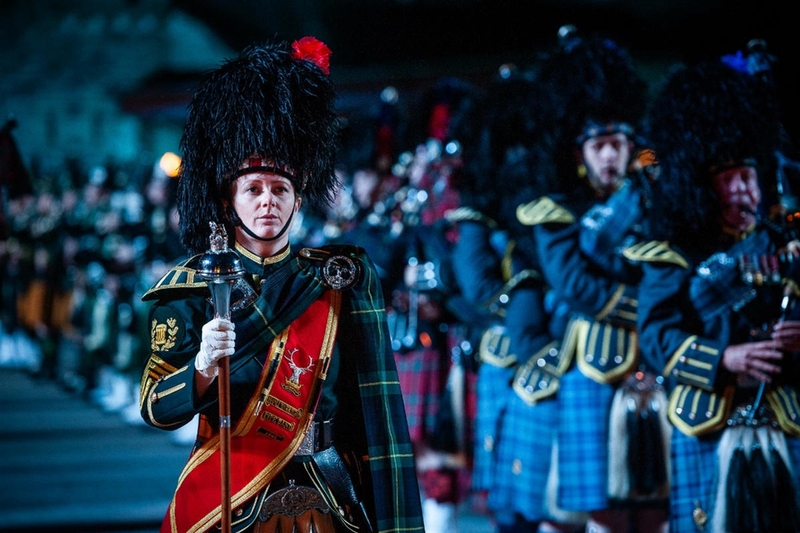 © The Royal Edinburgh Military Tattoo. All rights reserved. 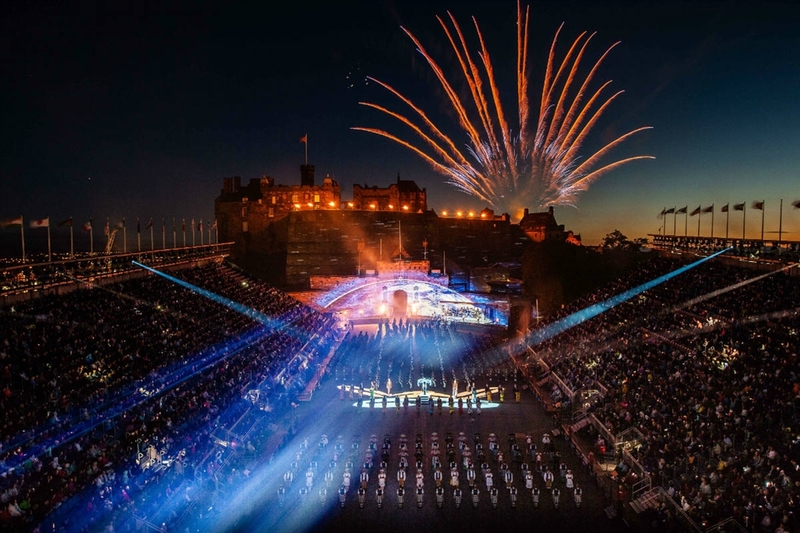 © The Royal Edinburgh Military Tattoo. All rights reserved. 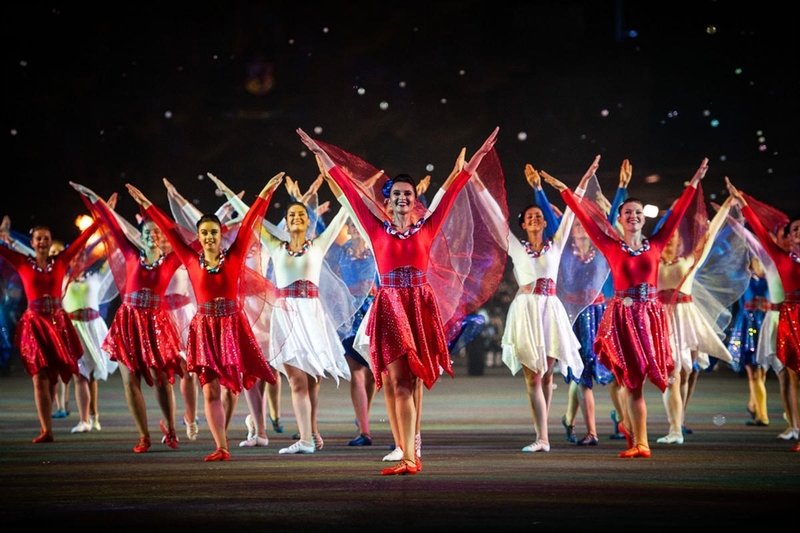 © The Royal Edinburgh Military Tattoo. All rights reserved. © The Royal Edinburgh Military Tattoo. All rights reserved.